Musical Monday is a meme that I have no doubt is done elsewhere as well. As I am not yet making a banner or providing links to other participants, consider it a personal one for the moment. Every Monday I will post a song that I very much enjoy (and often inspires me in my writing) to share with you. 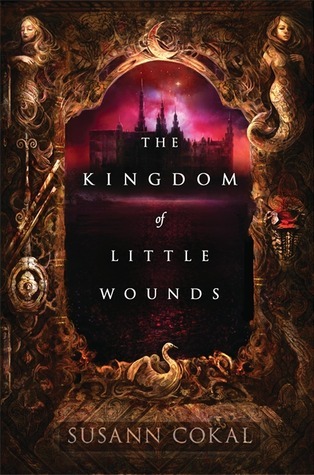 Four villains on their quest for revenge try to save the world from a dark angel. 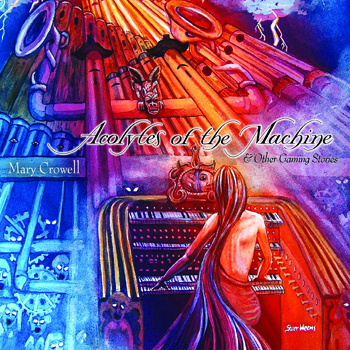 Mary Crowell’s second solo album, Acolytes of the Machine & Other Gaming Stories, is an unabashed love letter to the hobby of playing Dungeons & Dragons created by a singer/songwriter and folk/jazz piano composer who plays a Bard in Real Life. This song came on my Pandora feed and I was a little startled at first as it was very much not along the lines of what the rest of the station is about. However the catchy beginning coupled with the interesting lyrics had me googling the artist in moments. When I found that the album Massacre Anne is on was inspired by Mary Crowell’s love of Dungeons & Dragons, I found a new favorite artist! D&D is close to my heart and this song is going to be in my head for awhile.